Silent Ireland – For the fainthearted . . .
← Summer Sermon Series, 2014 – The Catechism: 1. Who gave you this name? If eight hundred babies and children, most of whom died in living memory, were buried in a mass unmarked grave in a town, should it not have been a matter for public debate? 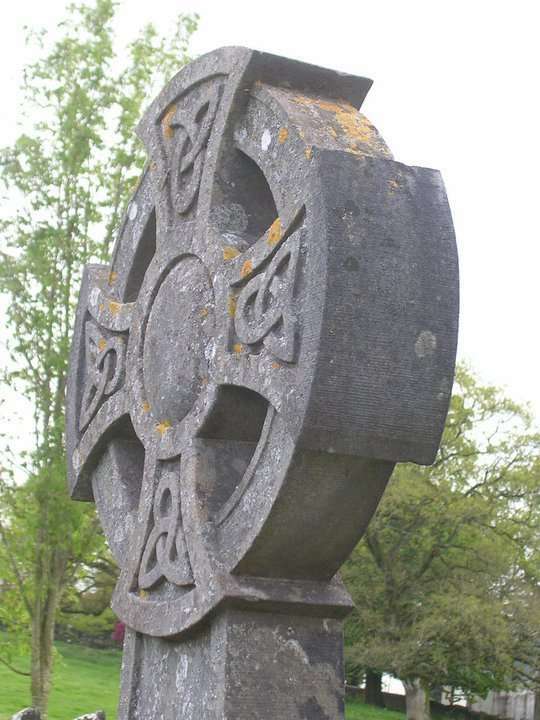 But perhaps there are not eight hundred buried in the grave in Tuam; if eighty babies and children were buried in a concrete cistern, should someone not have raised it at a debate of the county council, or even at Leinster House? If even eight babies and children had been put into a cement tomb, should someone not have said something publicly? Is it not deeply disturbing in 2014 that there should be silence? It is not as though no-one knew; it is not as though current excavations suddenly revealed something that had been concealed for decades. None of the parties concerned have denied the story of two men who, as teenagers forty years ago, broke a slab of concrete while playing and discovered unnumbered bones in the cavity beneath. 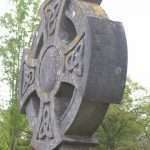 A local parish priest is said to have said prayers over the grave before it was sealed again. Why, in 1975, was there no inquiry? Why did no journalist ask questions about the place? A good man for thirty-five years tried to keep the plot tidy, cutting the grass, even building a small grotto. A small committee tried to raise money for a memorial. The story is not denied by the Bons Secours sisters, the religious order that ran the mother and baby home from which the children came; they have offered a contribution towards the cost of a memorial. The story is not denied by the Catholic Church, Fr Fintan Monaghan, diocesan secretary of Tuam Archdiocese, said in an interview with RTE television, “I suppose we can’t really judge the past from our point of view and from our lens, but all we can do is to mark it appropriately and make sure that there is a suitable place here where people can come and remember the babies that died here”. If no-one is now denying this story, why has it been for so long hidden? In the past ten days as the story gained legs and began to be carried by the media, calls began for a public inquiry into the circumstances of the children’s burial, but if Galway historian Catherine Corless had not persisted in research and broken the story, how much longer would the silence have continued? An inquiry into the circumstances would probably reveal the mother and baby home as somewhere comparable with the horrors described by the Murphy and Ryan inquiries into institutional abuse; what is also needed is an inquiry into the collective silence that could for so long bury such a story. It is twenty years now since the case of Fr Brendan Smyth began to reveal a pervasive culture of covering-up; twenty years later, and the culture seems alive. The longer I live in the Republic of Ireland the more depressed and disheartened I get about the sort of society we have colluded in creating since we became “independent”. Cronyism and coverup should be the national slogan. The skeletons, as you point out, were discovered in 1975 and there has been no investigation yet. (I know the Government announced one today.) The Gardaí and the State Pathologists office should have been called in 1975 and they have still not been called today. If a single skeleton was found anywhere they would be called as a matter of course – why not for almost 800? This case seems increasingly bizarre, as though the law cannot be applied to particular groups.